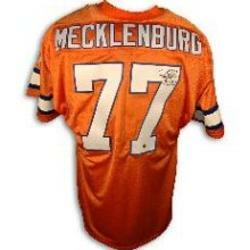 Mecklenburg Motivation is pleased to offer the following products. Heart of a Student Athlete uses football and family stories to teach Mecklenburg’s six keys to success; Teamwork, Courage, Honesty and Forgiveness, Dedication, Desire, and Goal Setting. 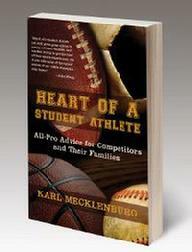 Perfect for young athletes and their families, Karl’s critically acclaimed book is a Mom’s Choice Award Gold Winner, Living Now medal winner, and the 2010 winner of the Mensa Sharp Writ Book Award for young adults. Autographed and personalized copy for $15 plus shipping and handling.